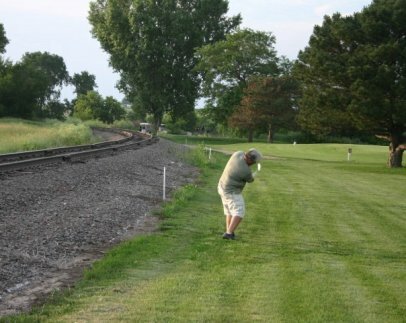 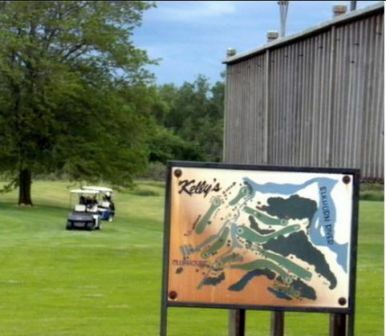 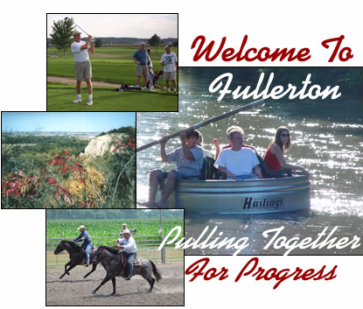 Albion Country Club, is a Semi-Private, 9 hole golf course located in Albion, Nebraska. 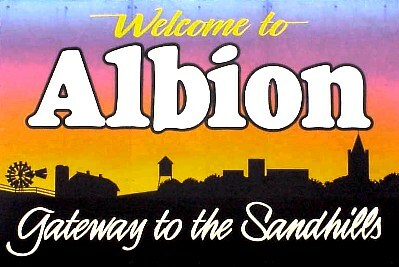 Albion Country Club is a 9-hole regulation length golf course. 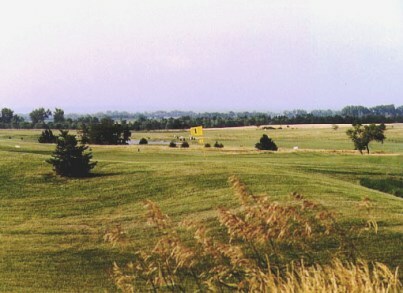 Albion golf course first opened for play in 1958. 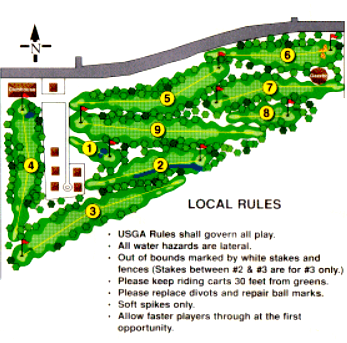 The fairways are wide, and the greens are small.  There are several sand bunkers on every hole. 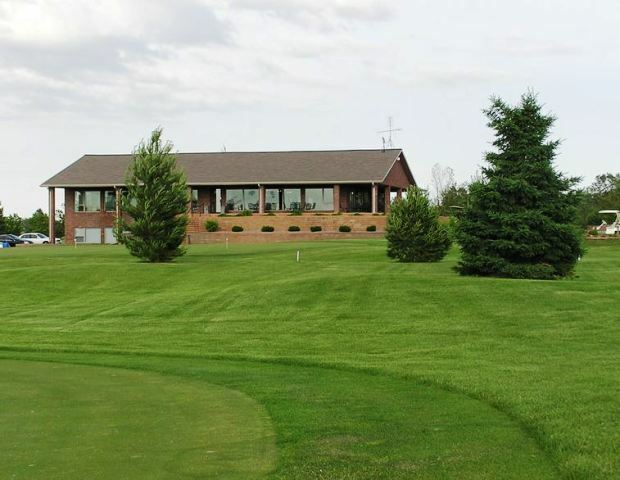 The Albion Country Club golf course plays to a 9-hole par-36 and a maximum distance of 3,078 yards for a course rating of 34.4 and a slope rating of 116.